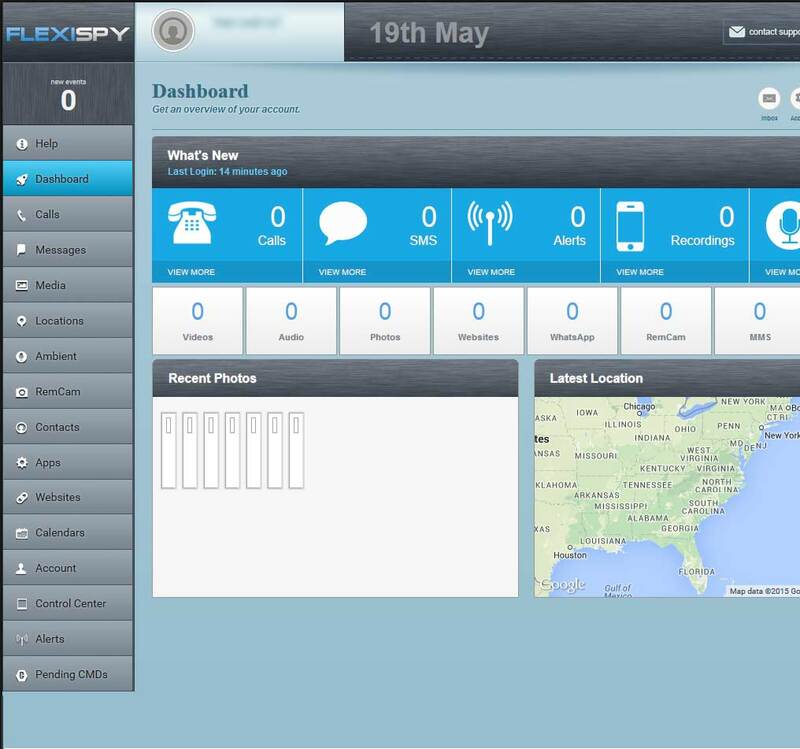 FlexiSPY is the number one most widely used spy application in the world. 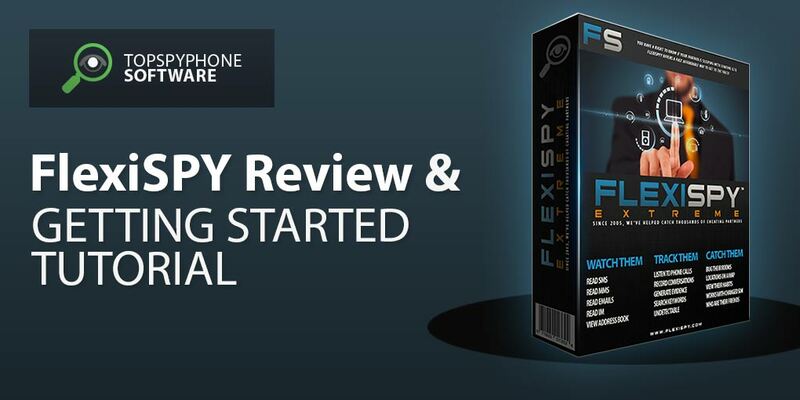 Since being released in July 2007, FlexiSPY has amassed over 1,000,000 sales – making it one of the most popular spy software companies the world has seen – So, I just had to write a FlexiSPY review. The FlexiSPY site does do a great job of selling both the software, and the dream of being able to secretly uncover the truth without needing to hire a private detective. Of course advertising is advertising, and you can’t really know if the promises are lived up to, until you try the product. With that mindset, I have taken FlexiSPY for a spin to see if it really is all that easy to use, and to find out whether or not it lives up to the hype surrounding it. 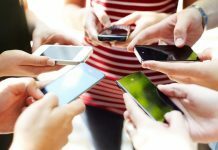 What Type of Spy App is FlexiSPY? Before I get further into this review, it should be noted that there are a few different views when it comes to spy apps: the first school of thought is that a spy app should be solely focused on one area, like SMS Tracking, and of course it should do this one thing very well. 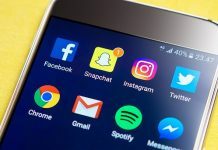 The second school of thought is that the spy app should encompass everything you might need during your investigation: sms tracking, gps tracking, facebook message capturing, etc.. 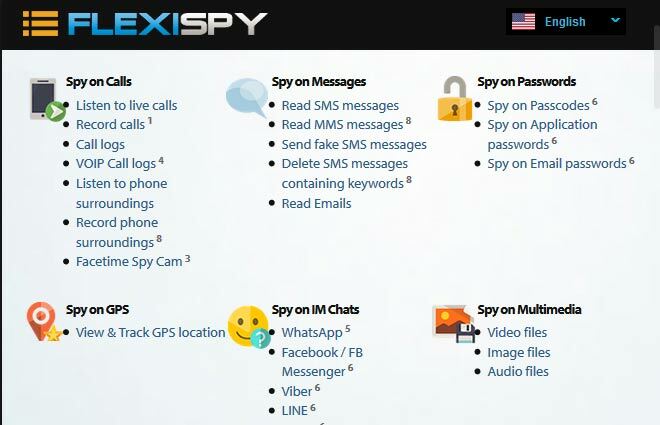 The people that developed FlexiSPY fall into the second category, and they’ve used their technical abilitiy to create a spy app that does just about everything, and does these things very well. So, if the “all encompossing” spy app isn’t something you would consider purcashing, and if you only want to capture a few things, then this review probably isn’t going to change your mind. 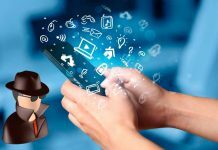 But, if you like the idea of a spy app that does just about everything, is easy to setup, and is completely invisible, then FlexiSPY could just be what you’ve been looking for. 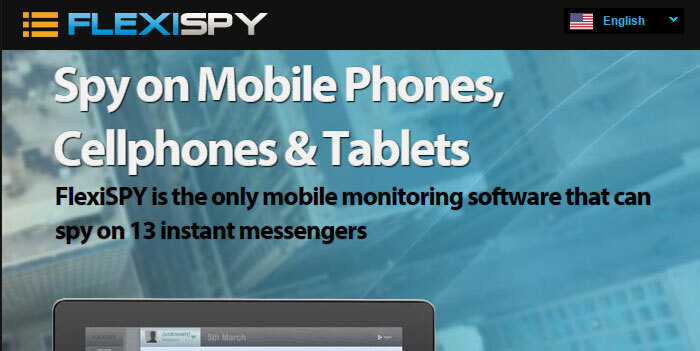 Without further ado, let’s begin my complete review of FlexiSPY’s Mobile Monitoring software. FlexiSPY is chock full of what is an ever growing list of features. The development team has really done a nice job of making sure that whatever app it is that you need to spy on, you’ll be able to, making this a spy app with really just a few rivals. This already large list of features can be even further expanded though by looking at everything that’s covered on the FlexiSPY features page. After you’ve purchased FlexiSPY, you’ll get an email with the login details to your online portal. After logging in, you’ll be met with a message saying that you haven’t activated yet and need to do so. 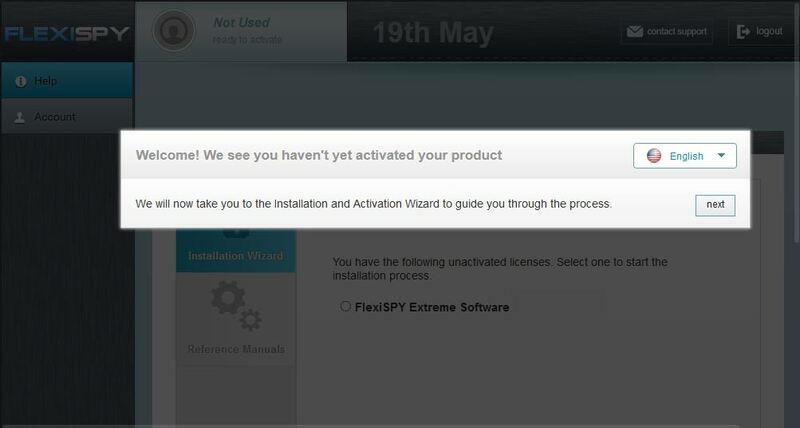 This is FlexiSPY’s easy to use activation wizard. Follow the installation wizard setup until the end, and then after you’ve reached the last step of the wizard, scroll down to the bottom of the page and check the my activation is complete button. Then press the next button to complete the setup. After you’ve completed setup, you’ll be shown to a screen that asks you to wait up to 10 minutes for the system to confirm whether or not the software has been properly activated or not. After a few minutes if you don’t see any changes, go ahead and refresh the page, that message will now be gone, and we can begin playing around in the control panel to setup the main features. Out of the box FlexiSPY will start capturing data and sending it to your dashboard for your viewing, but there are some things we need to adjust so that everything runs smoothly and to your liking. As you can see, that’s what your main dashboard will look like, and besides showing the data it gives you tons of options of customizing your FlexiSPY experience. To get the most out of FlexiSPY, I recommend that you take some time going through all of the available options, but if you just want to quickly get started, then you should keep reading on below and follow the steps we provide. From Control Center menu on the left, head to Location Controls -> Start Location Tracking and enable the feature. It’s also a good idea to set the GPS interval so that the software will always immediately send the gps tracking data from the phone to your dashboard for your viewing. This feature fetches all of the phones current images, videos, and audio that have been saved prior to installation of FlexiSPY. This feature is for downloading all images, audios and videos saved on the phone prior installation of the software. It also tells FlexiSPY to upload any new media to your dashboard. From the Control Center menu on the left, go to Photo Controls -> Historical Media and then enable any media file you want to be captured and uploaded to your dashboard. The call recording features lets you record the conversations of the Target device, and then it automatically uploads the recorded file into your dashboard for your listening. To Enable, from the Control Center menu on the left, go to Call Controls and Enable Call Recording. When this is done, click on Manage Watchlist. The Manage Watchlist feature tells the software which calls should be recorded based on your settings under Global Options. Set the option that best fits you. This feature lets you remotely turn on the microphone of the phone you are monitoring. The phone will then upload the recorded file to your dashboard so that you can listen to what was going on in the phones surroundings. The live call intercept feature lets you patch into the monitored phone in real time when the phone is on a call. To turn this on, from the Control Center menu on the left, head over to Live Call Controls and then Enable Call Intercept. Once that is done, click on Manage Watchlist. This Manage Watchlist function sends you an SMS alert when the Target is receiving or making a call from any number in your “Global Options”. Once the features above are setup, you should be good to go. Things like Facebook messenger capturing, and so on are automatically setup when you activate your FlexiSPY account for the first time, so you don’t need to worry about that. Now, we should take a look at the price. 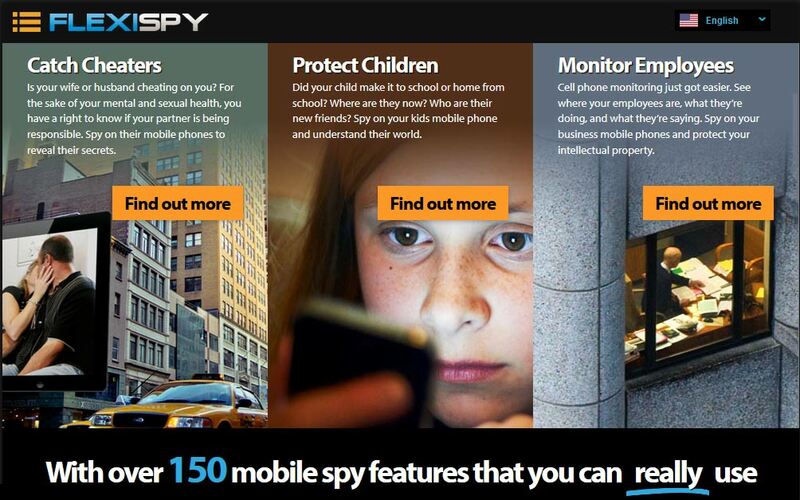 FlexiSPY’s cell phone spy software now gives you the most flexible pricing out of any spy app. The two main versions of FlexiSPY that you would want are FlexiSPY PREMIUM, and FlexiSPY EXTREME. They also sell a subscription plan for large businesses. FlexiSPY begins at $68 per month for their regular plan, and goes as high as $349.99 for an EXTREME subscription period of 12-months. FlexiSPY has long been known to give 1st class support. And, in the rare events where I had a question for them, I got thoughtful, concise answers. They also offer a no-qualms 5 day guarantee and a 10 day money back guarantee, which is better than other s like mSpy who have an endless wall of disclaimers on their refund page, almost making it impossible to get a refund if anything goes awry. So if you’re looking for the best spy app, I can really only recommend one, and that’s FlexiSPY. Previous articleShould I Buy FlexiSPY 2019 EXTREME or PREMIUM? Highster Mobile Review 2019| The Best Bang For Your Buck? I was told that certain features like call intercept and environmental recording doesn’t work with dual sim (it’s HTC628 Android 5.1 Lollipop.) . What can be done about this ? I want to spy on someone’s phone in another country. (The person lives In Europe. )Would the app still work there ? Does the phone have to be jail broken to use this app? When I was searching for spy apps I ran across DDI UTilites and I read a lot of positive comments about that App. They state you can monitor someone’s phone within having a physical access to it.. You just need to type in the phone number and you will be provided with the phone data , is it true ? So now I’m thinking about getting Flexispy, Hoverwatch or Highster Mobile. Out of these three which one would you recommend the most? While doing some research on spywiz. They claim this app can be installed without having possession of the target phone. Are those claims true? With flexispy or any other spyware, is the software installed on phone that will do the monitoring and then the target phone?